The Genre Wars: Are They Over? Has anyone almost had a fist fight over whether The Handmaid’s Tale is more CanLit or FemLit? 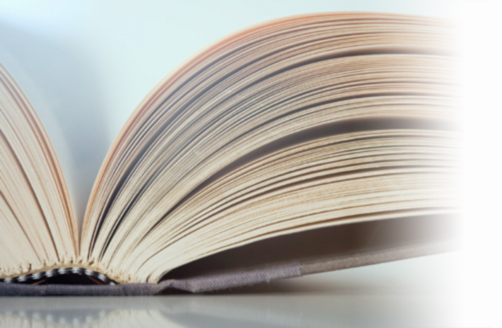 Summary Judgement: Though the story is heavy with world building, its subject material is unique enough as to easily make up for any thinly developed narrative. 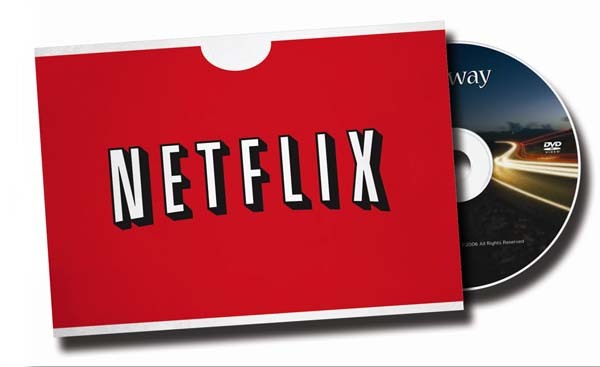 The Short Version: Much as I try to like Netflix, they keep doing stupid things that make me doubt if I will give them my money once the free trial is up. Summary Judgement: Husbands has the best laugh to runtime ratio of any television series I’ve ever seen. 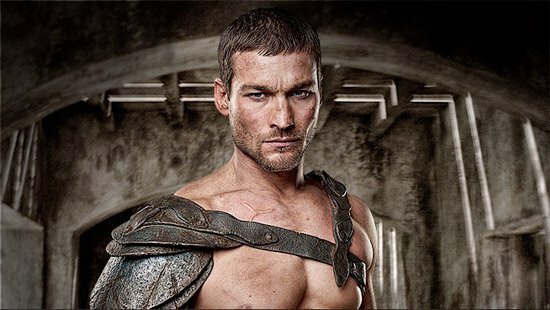 Andy Whitfield, star of the sleeper hit Spartacus: Blood and Sand, has died after a prolonged battle with non-Hodgkin Lymphoma. Today in Geek News: A new space combat game (for serious), David Weber has a new book and Fox is the only network that seems to care about science fiction on television. Summary Judgement: Week six adds new depth to the Thundercats mythology while telling the best story the series has seen since its premiere. Finally, Thundercats gets to telling a story that matters. Summary Judgement: This movie is probably the worst way to introduce a new generation to the cultural phenomenon that is Space Battleship Yamato.